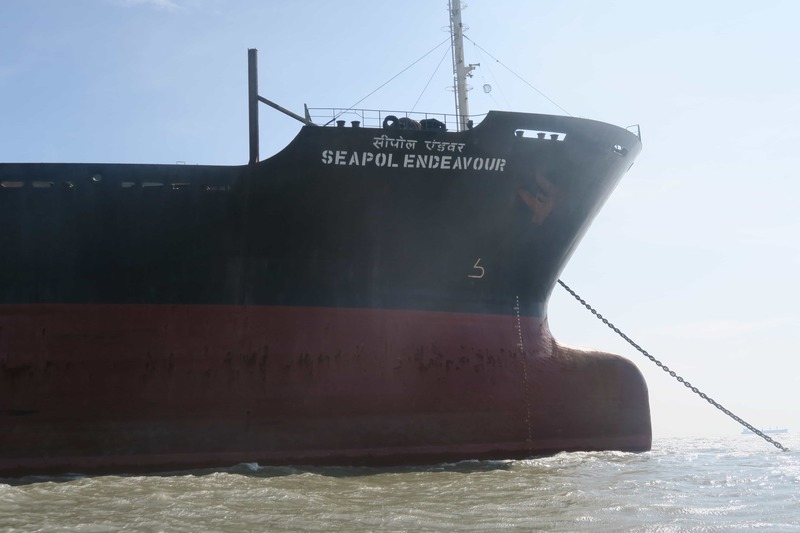 Seapol Shipping is responsible for organizing international transport and logistics having very specific knowledge and as well as experianced field in ship chartering and broking. We make strategic decisions and Discussions will also be held on changes in the external environment, especially in the world economy and information/communication technology and their impact on ship chartering and broking. As Agents we will always work for the interests of the Charterers/Receivers at the same time we will also ensure vsl not to suffer un due loss. Having very good rapport with port, Custom officials for smooth operation. Amendment to the Import General Manifest can be done at any time even after vsl berths. 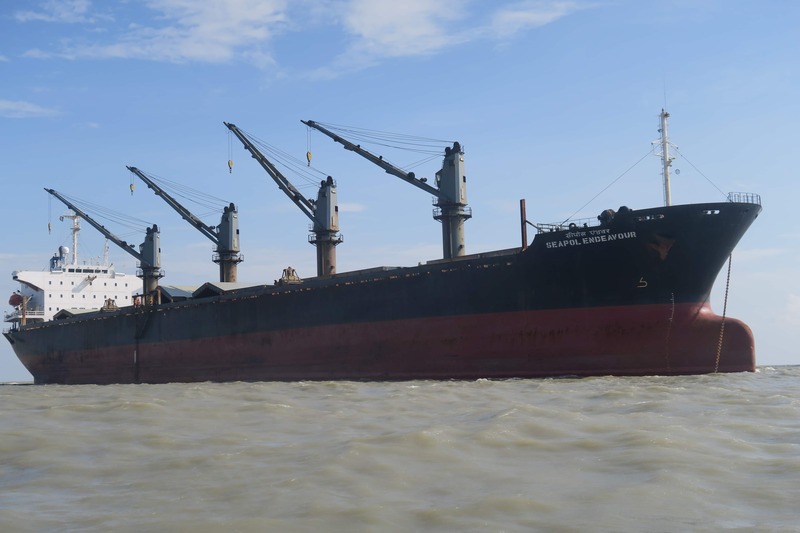 We haved quoted our best rates and obtained the open tender conducted by Poomhupar Shipping Corp Chartered vessel agency for Vizag and Tuticorin Port. Ship Management division is controlled by experienced Marine Engineers, Marine Officers & Master mariners. 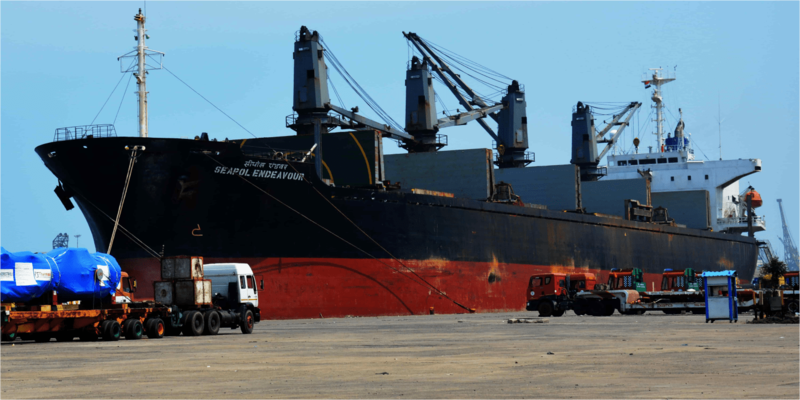 Seaport Shipping Private Limited has a company policy and is committed to managing ships with emphasis on safety, pollution prevention and to providing a high standard of on board maintenance at a reasonable cost. Seaport Shipping Private Limited recognizes the importance of first-rate crew in the successful operation of its vessels and has established its own crewing department. The company has at its disposal, professional manpower, both ashore and at sea, operating to internationally recognized quality management standards. Management personnel all have extensive experience and capability in the ship management industry.